TU Eindhoven has appointed Susanne van Weelden as Secretary of the University. She is transferring from Utrecht University, where she is currently Director Internal Affairs of Utrecht Life Sciences (ULS). Van Weelden will start in Eindhoven on 1 February. She succeeds Nicole Ummelen, who has been appointed Vice-President of the Executive Board. The new secretary has a background in biochemistry and a PhD from the Faculty of Veterinary Medicine of Utrecht University. She has an extensive academic background. 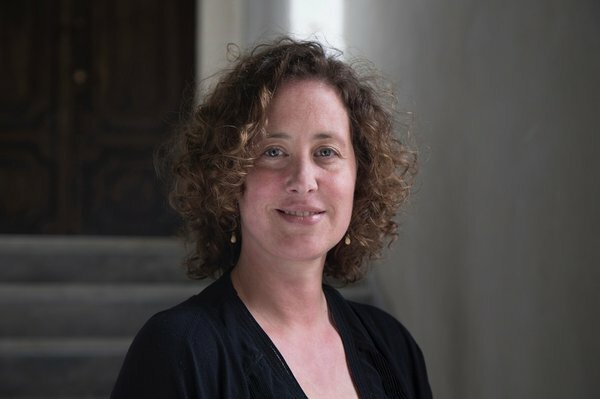 Until 2017, Van Weelden was head of research at the UMC Utrecht and, before that, she was active as a research policy officer at the Faculty of Science of Utrecht University. As program manager for Chemical Sciences, she was active on behalf of NWO (Netherlands Organization for Scientific Research). Van Weelden is currently Director Internal Affairs at Utrecht Life Sciences. ULS focuses on stimulating cooperation between educational and research organizations, companies and institutes that are aimed at promoting human and/or animal health. Susanne van Weelden is responsible within ULS for administrative coordination and strategy development and implementation. At TU/e, Susanne van Weelden will continue to promote the implementation of Strategy 2030 that was adopted this year, among other tasks in the role of Director of General Affairs. Van Weelden is eagerly awaiting her new role and her arrival in Eindhoven. “I look forward to strengthening the recognizable position of TU/e as an ecosystem of high-tech innovation in my role as secretary.” She also praises the developments in Southeast Brabant. “In Eindhoven, you need a vibrant international student life and a place where scientists and technologists work together on the solutions of the future. This hotspot of creativity and unconventional ideas make TU/e an inspiring work environment for me.”Eindhoven is the place to be: a vibrant international student life and a place where scientists and technologists work together on the solutions of the future.